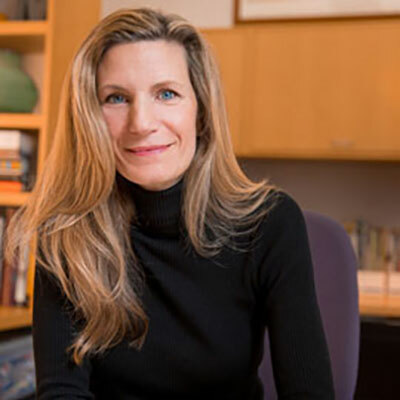 TFI Envision VP Attends Women In Auto Care Leadership Conference | TFI Envision, Inc.
New Orleans, LA — The bi-annual Women in Auto Care Leadership Conference took place February 27- 28 in New Orleans, LA (NOLA). Women in Auto Care is a global community of auto care professionals dedicated to the advancement, education and empowerment of women within the auto care industry. 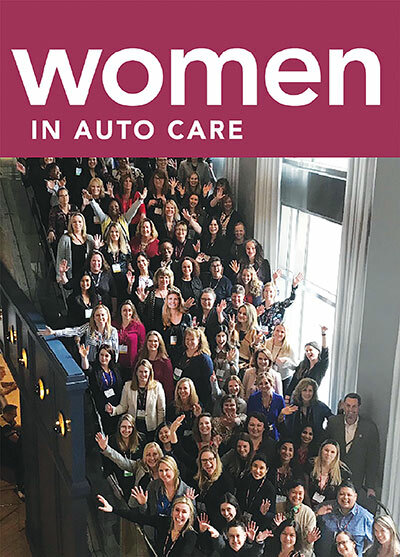 For more than 20 years, Women in Auto Care (formally the Car Care Council Women’s Board) has served as the leading organization of women in the auto care business. The organization supports women in the industry as well as female students aspiring to careers in auto care. Members of Women in Auto Care have careers spanning the entire auto care industry, including technicians, shop owners, engineers, human resources, business management, marketing, sales, product management, manufacturing, distribution, wholesale, retail, consulting and the industry associations. Every year, WiAC awards multiple scholarships for deserving high school and post-secondary female students. Since 2004, Women in Auto Care has awarded more than $340,000 to female students! TFI Envision, Inc. has been a member of Women in Auto Care since 2013.